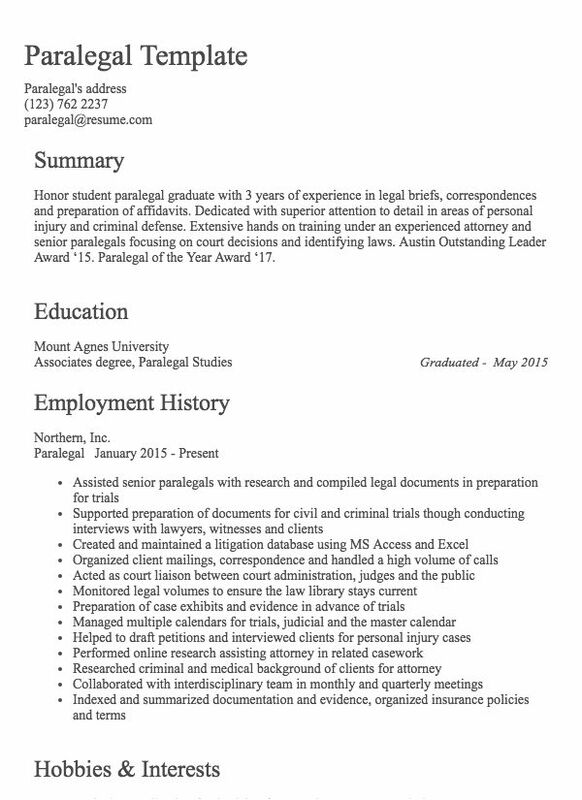 Honor student paralegal graduate with 3 years of experience in legal briefs, correspondences and preparation of affidavits. Dedicated with superior attention to detail in areas of personal injury and criminal defense. Extensive hands on training under an experienced attorney and senior paralegals focusing on court decisions and identifying laws. Austin Outstanding Leader Award ‘15. Paralegal of the Year Award ‘17.